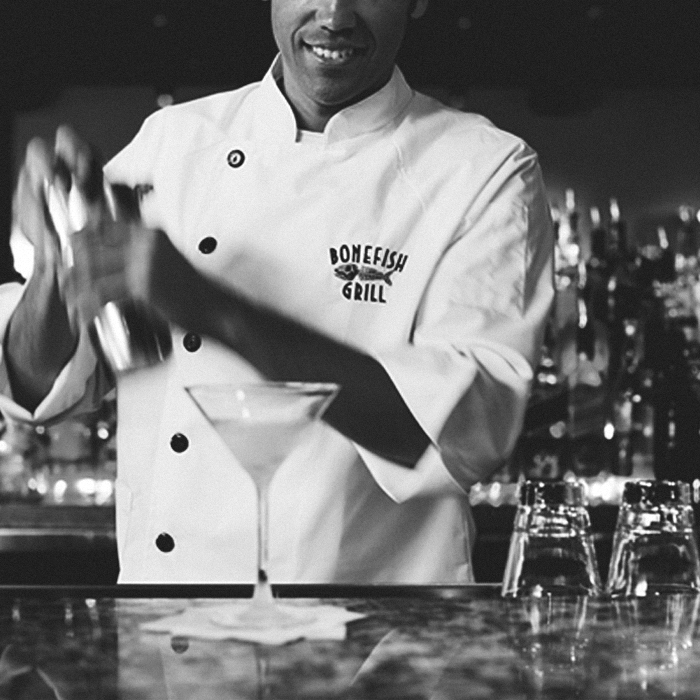 To push customers to the new Bonefish Grill bars, compensating for the increased fine-dining standards in the restaurants, Bonefish Grill ran a drinks promotion for the entire year and created a whole new cocktail menu. 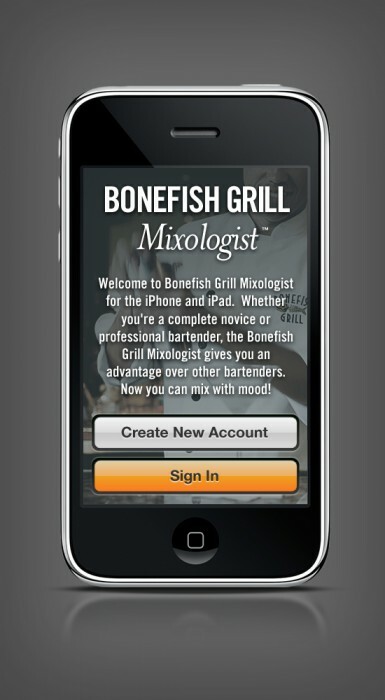 The goal was to invite their core demographic back into their respective local Bonefish Grill, and give them the awareness that there is still casual dining at their favourite restaurant. 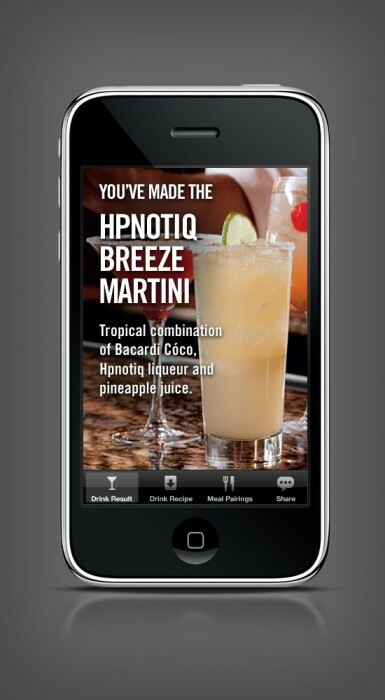 To do this, we came up with a mobile app that would help users select a drink from the new menu, based on a number of attributes that correspond to mood and personality. 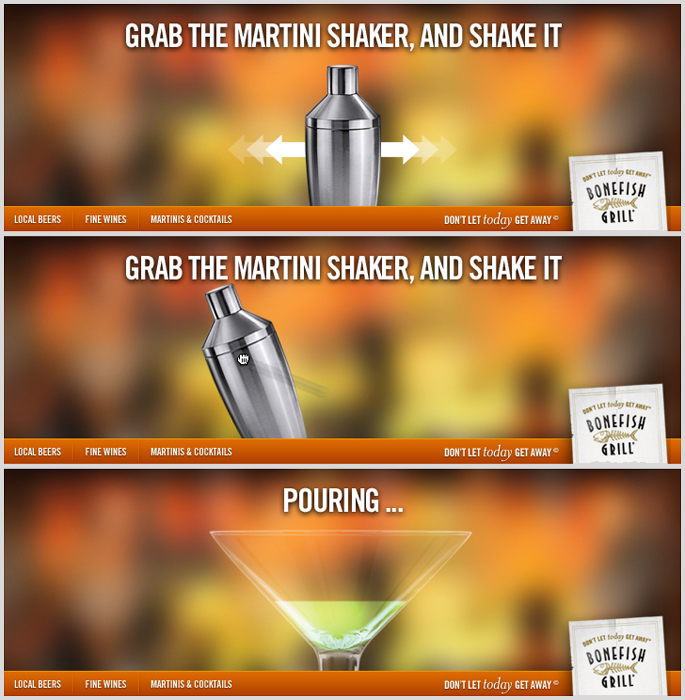 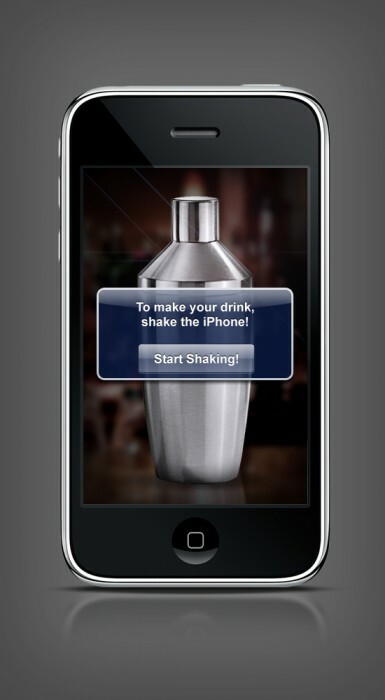 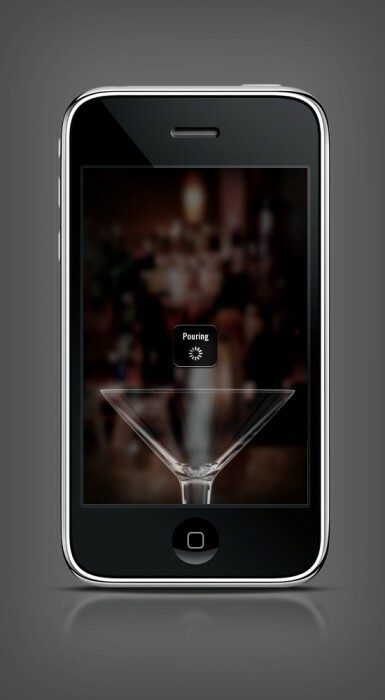 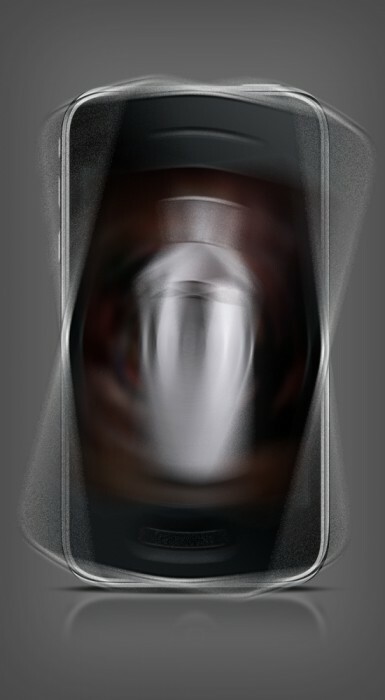 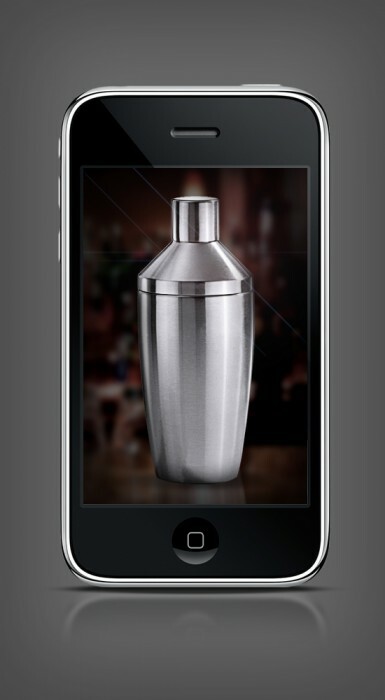 The pay-off is that the user gets to shake their own drink in the virtual martini shaker. 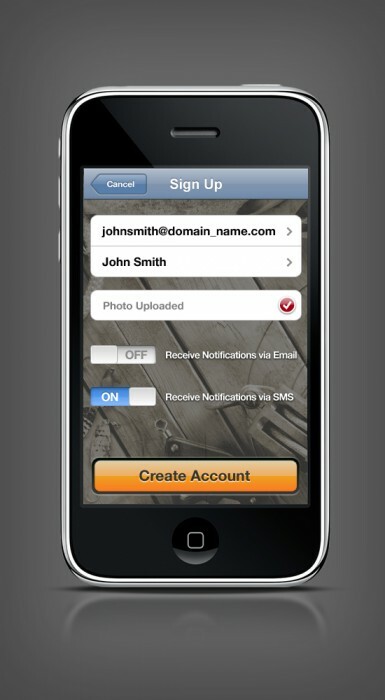 To get the message out even further, we ported the app’s functionality to a rich media banner.